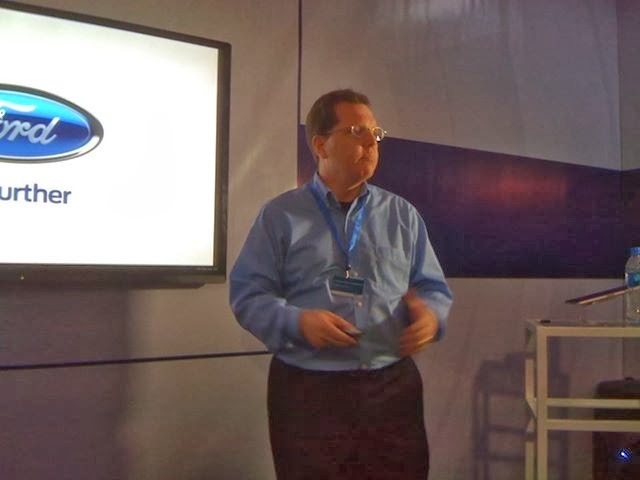 Last October 25 and 26, Ford gave a sneak peek into the future of safety and driver assist technologies at Bonifacio Global City. 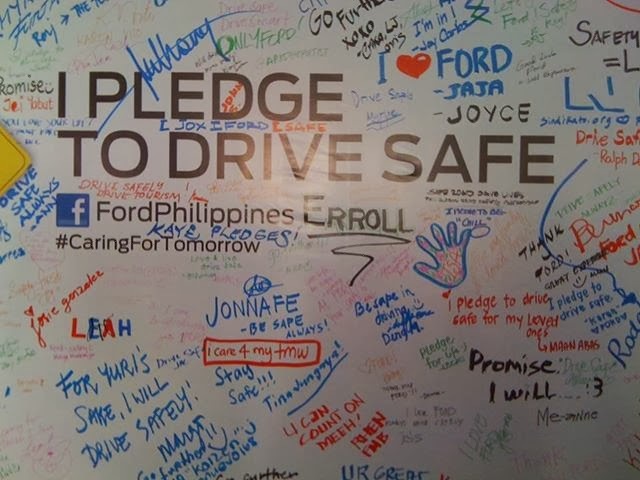 This is in relation with its “Caring for Tomorrow” campaign that promotes public awareness and safe driving habits. The said campaign recognizes individual responsibility of drivers to keep roads safe and so drivers were asked to pledge to drive safely for their loved ones. “With the launch of this campaign, we’re hoping to engage Filipinos in a conversation about safer driving, to help them make better choices for themselves and their loved ones,” said Kay Hart, managing director, Ford Philippines. 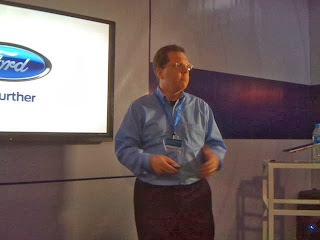 “Ford is a pioneer in implementing technologies and we are committed to providing safe vehicles in the Philippines and around the world,” said Pete Hardigan, director of Sustainability, Environment & Safety Engineering, Ford Asia Pacific. 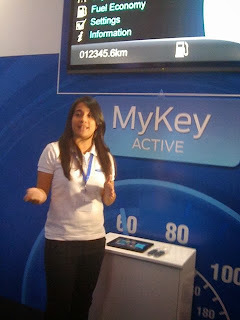 Ford's MyKey technology allows parents to program a key for younger drivers that limits top speed, reduces maximum radio volume, disables the radio untilthe seatbelts are fastened, and prevents deactivation of driver assistance and safety technologies. Apart from providing peace of mind to parents, this industry-first MyKey technology gives younger drivers freedom while encouraging them to be more responsible and safer drivers behind the wheel. 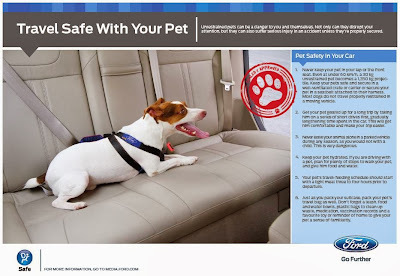 I really appreciate these cool new features from Ford. 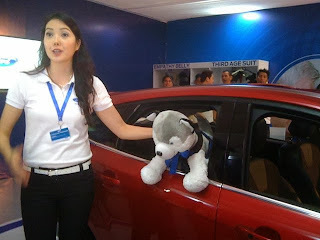 They are advance when it comes to car tech here in the country.